Maruti Suzuki has officially confirmed that deliveries of their new sub 4 metre compact SUV, Vitara Brezza will begin from today (March 25). 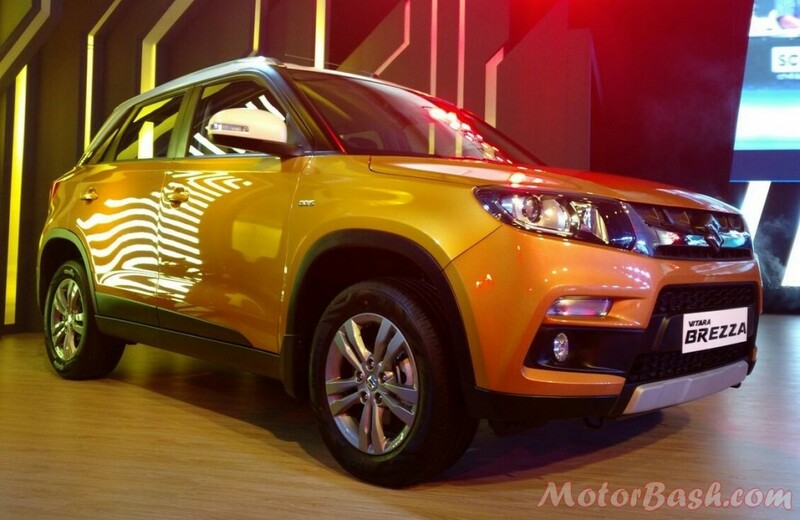 Unveiled at the Auto Expo in February, this will be Maruti’s second utility vehicle after S-Cross in quick succession. In recent times, Ertiga has been one vehicle which has been churning some real good numbers for the company. Not only did it create a segment of its own, it continues to outsell its rivals around the same price bracket. 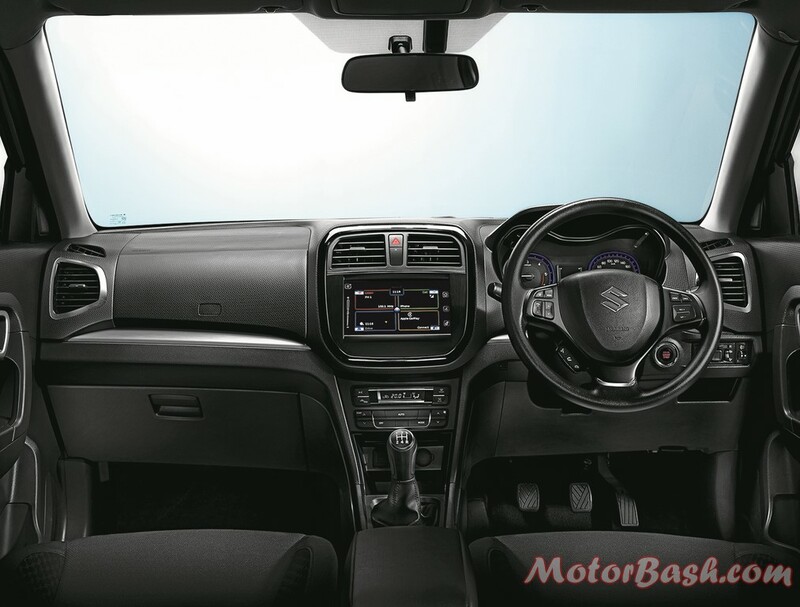 S-Cross was Maruti’s attempt to go premium in the UV territory. Owing to a neutral response initially, Maruti had shed its prices by a significant amount on the 1.6 liter engine. Maruti hopes that Brezza will be different and will win them new as well as prospect customers of EcoSport. Within a fortnight of its official launch on April 8, they have received around 70,000 enquiries. They also inform that 20,000 customers have so far booked the Brezza. With a reliable diesel mill and highest in class fuel efficiency figure of 24.3 kmpl, Brezza has a lot of positives rooting for it. The wide availability factor is another assisting factor. Maruti has decided not to retail Brezza via the Nexa range of dealers instead it will be retailed through 1,800+ sales outlets in the country. 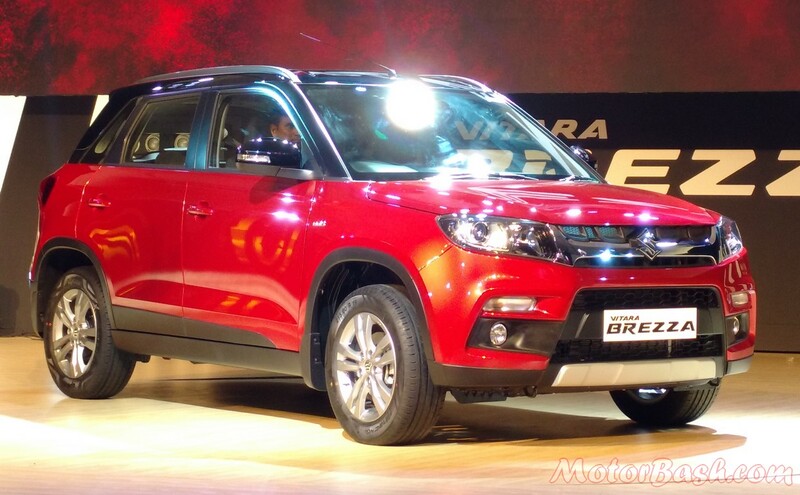 Brezza range starts at Rs 6.99 lakhs for the base variant and goes up to Rs 9.68 lakhs for the fully loaded ZDI+ trim. And starting today, Brezza will be delivered to its customers and you will begin seeing it on the roads in plenty. The glamour kit includes PVC designer mats, body graphics, door visor with chrome insert, fog lamp garnish, ORVM garnish, steering cover, neck pillow, cushion set and door sill guard and rear seat entertainment with DVD. So, how many of you have booked the latest Maruti and if you are confused, do have a look this comparo – Brezza vs EcoSport.